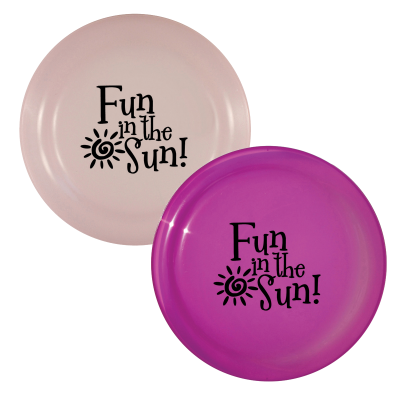 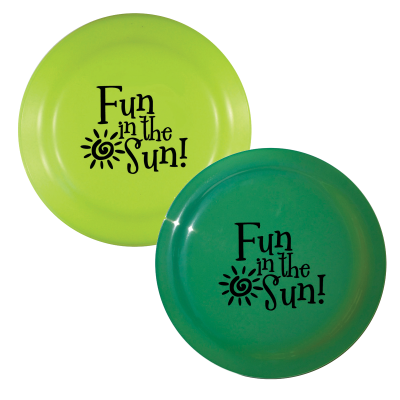 Custom imprinted sun fun flyers change color when exposed to sunlight. Durable plastic flyers are available in 5 changing fun colors. Great for tradeshows and promotional giveaways.